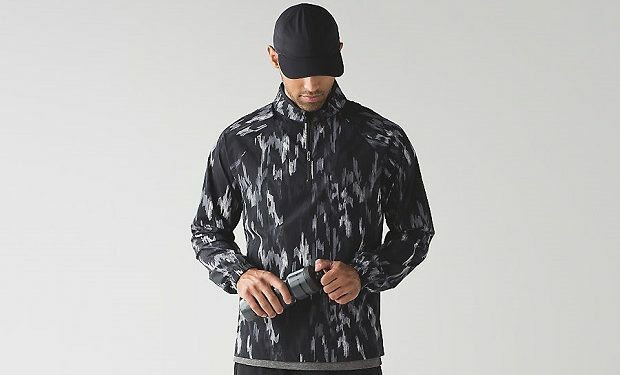 Lululemon’s Surge Wind Half Zip ($108) is a lightweight jacket for running and training that comes in black and rock face white black. 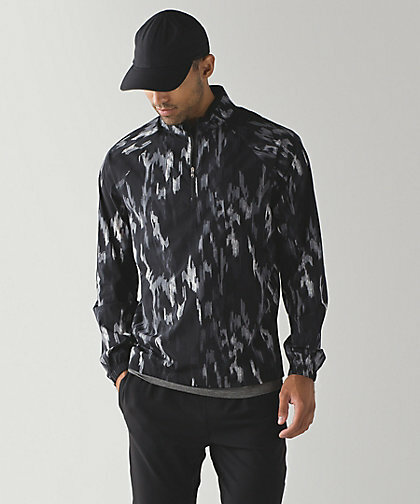 Asics’s Thermopolis ($75) half zip jacket is described as “soft and buttery to the touch” and comes in seven different colors. 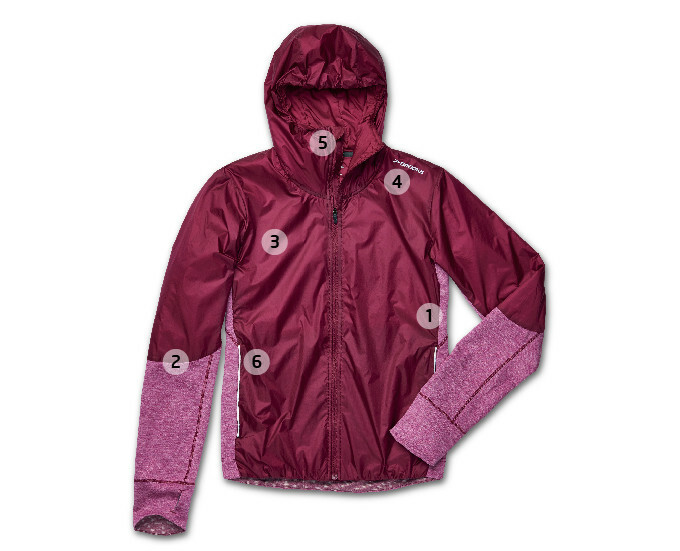 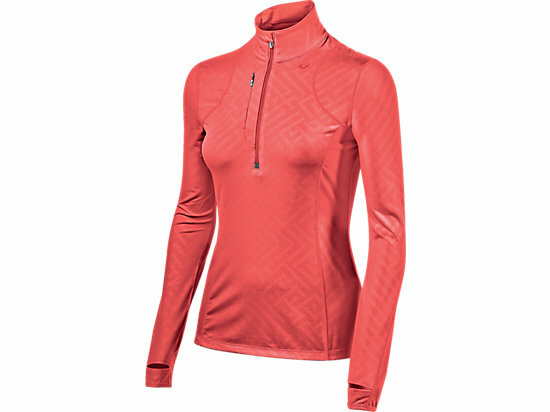 Brooks’ Women’s LSD Thermal Running Jacket ($160) includes a chin guard, fitted hood and merino-blend fabric on the sides and arms. 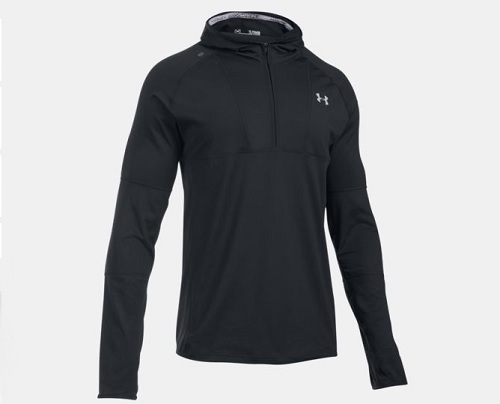 Under Armour’s UA NoBreaks Balaclava ($85) includes thumbhole cuffs and hand-warmer pockets. 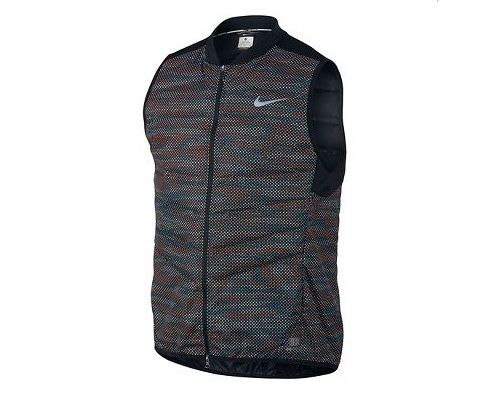 Nike’s Aeroloft Flash Vest ($280), okay it’s not a jacket but the vest is insulated with goose down filing.